We must admit, Paultons Park and the UK’s only Peppa Pig World are a firm favourites of ours and in 2018 its even bigger and better than ever before! There are plenty of things to see and do at Paultons Park including; scarey rollercoaster rides, small toddler rides, play areas, entertainments and a variety of exotic birds and animals, all set within 140 acres of beautiful parkland. Is Paultons Park worth visiting – Read our Review! 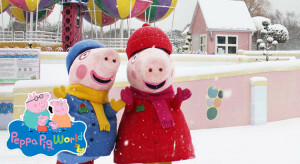 No trip to the New Forest in Hampshire is complete without making a special visit to Paultons Park and Peppa Pig World, and with ukfamilybreak you can get the best of both with our amazing offers with discounts for Paultons park short breaks and PeppaPig World. Little Africa opening in February Half Term, a little corner of Africa where you can discover native animals and birds of the savannah. From Meerkats, Porcupines, Lizards to Mongoose there will be all types of variety of animals size to delight and entertain the children. 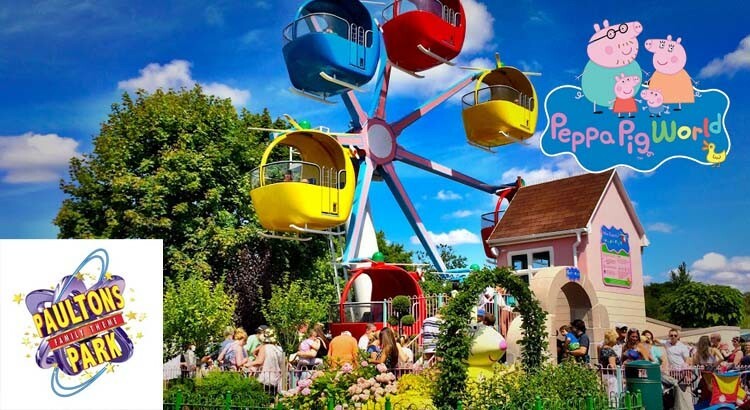 Paultons Park, if you didn’t know already is home to the UK versions of Peppa Pig World and from the 16th May 2018 they will be expanding the park with more fun and attractions. Highlights include two fun new rides, The Queen’s Flying Coach Ride and Grampy Rabbit’s Sailing Club. On The Queen’s Flying Coach Ride you can take a royal tour around parts of Peppa Pig World in small coaches starting from the top of the majestic Queen’s Castle. 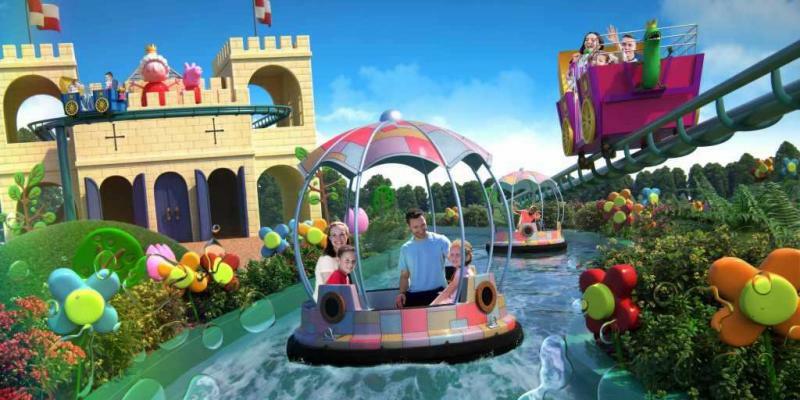 Families will also be able to hop aboard brightly coloured boats at Grampy Rabbit’s Sailing Club where they can sail around Peppa Pig World and discover Pirate Island! 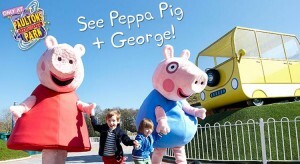 To start with Peppa Pig World has over 5 acres of fun! 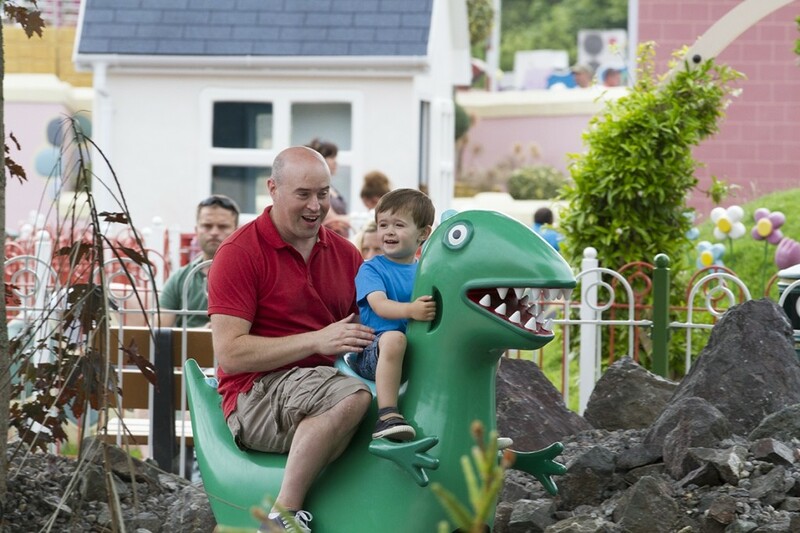 There are 7 great rides including Miss Rabbit’s Helicopter Flight, Peppa’s Big Balloon Ride, Grandpa’s Little Train, George’s Dinosaur Adventure and you can also ride in a ‘cloud’ around Windy Castle! Also at Peppa Pig World you’ll find a huge indoor play area great for rainy days and Georges Spaceship Playzone. If you fancy a snack whilst exploring Peppa Pig World, head towards Daddy Pig’s Big Tummy café and for those special gifts to remember your day out visit Peppa’s Toy Shop, the largest (and only!) dedicated Peppa Pig shop in the World! 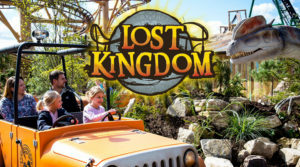 Whilst in Paultons Park it would hard to ignore Lost Kingdom, an amazing Dinosaur Theme Park World that features two family rollercoasters, animatronic dinosaurs, Jurassic themed family rides, and a prehistoric adventure play park. For those of you who like heights, take off into the skies on The Flight of the Pterosaur, a rollercoaster, which takes swoops high and low around a prehistoric landscape. Or why not face your fears, on the largest of Paultons three rollercoasters, The Cobra which features twists, drops and turns that have made it a great family favourite or for take a seat on Magma which launches riders 25 metres up in to the sky only to drop them back down in to the heart of a smoking volcano! For those of who you like to keep your feet on the ground, The Dinosaur Tour Co is the perfect experience. Hop on board a 4×4 jeep expedition and come face to face with some of the largest and most fearsome dinosaurs. 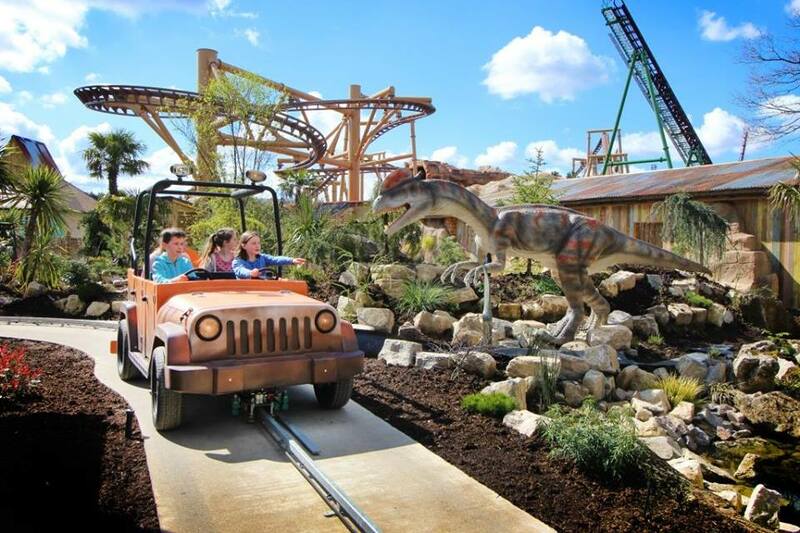 For the younger explorers you can choose between riding in a huge dinosaur egg or giant stone on the swirling Boulder-Dash ride, ride the cute mini-coaster, Dino Chase and let off steam at the Little Explorers’ Play Park. Or sit down with some popcorn to watch Birds of a Feather. their brand new 4D Film for 2018 at the Paultons Show Street Cinema. Experience the cinema’s 4D effects including specially-designed moving chairs, water sprays, blasts of air, leg ticklers, and even bubbles! Smaller children will also love Water Kingdom! With its water jets, giant tipping buckets, sprays, fountains, and super soakers. This massive splash park paradise features more than 20 different ways of getting wet and has a seated patio area nearby so parents can relax whilst watching the fun. As you can see, there are loads and loads of things to see and do at Paultons including; scarey rollercoaster rides, small toddler rides, play areas, entertainments and a variety of exotic birds and animals, all set within 140 acres of beautiful parkland. Opening times vary depending on day, season and school holidays. By car: Free parking Paultons is easy to reach being just off exit 2 of the M27, close to the edge of the New Forest National Park. Follow the brown tourist signs on the motorway. For the cheapest tickets to Paultons Park and Peppa pig world ticket prices it’s always best book direct. Just visit www.paultonspark.co.uk for up to date price information. Children under 1 meter go free! (each family must contain 1 paying child under 12).